Wheelchair mobility inside and outside of a home can be a challenge. While ramps are a common means of creating wheelchair access, not every home has the space to accommodate the slope and length required to make a ramp a practical option. 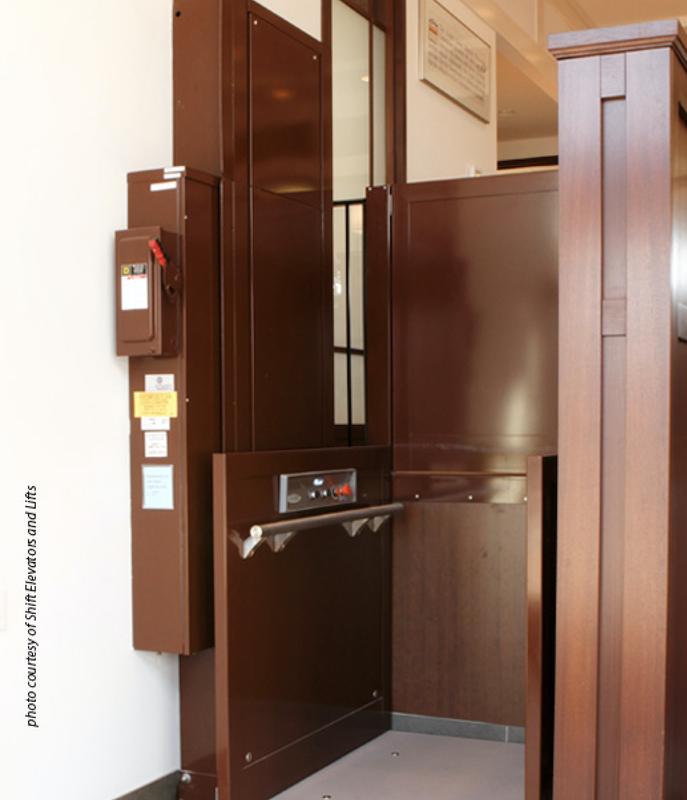 ​Sturm Elevator offers an excellent product from Savaria, the V-1504 Vertical Platform Lift. The V-1504 brings you the utmost in wheelchair and passenger safety. 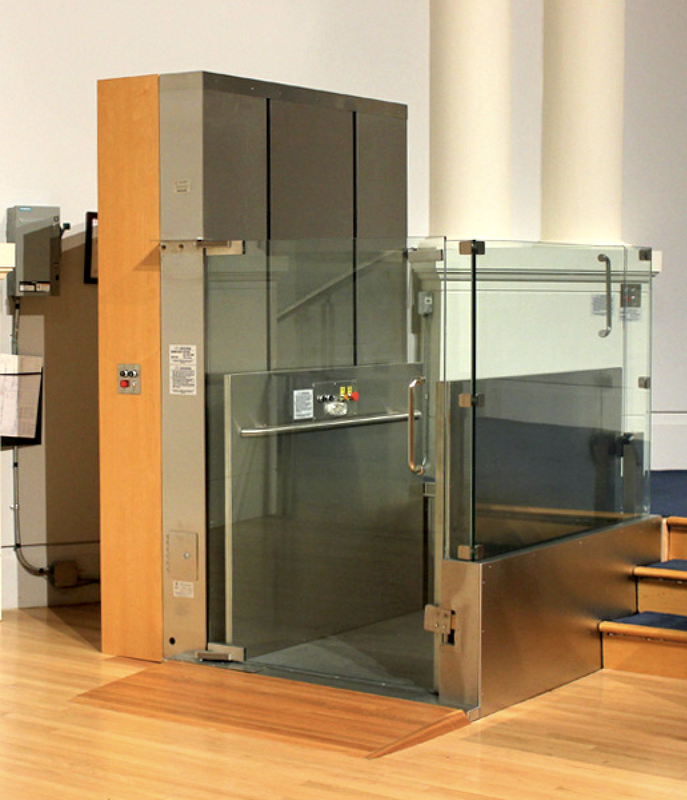 This platform lift will safely lift the wheelchair and rider up and down a single or multiple levels. This model is an excellent option for installation in private residences. The design is incredibly useable for a variety of locations. The state of the art lift system travels up and down on a rail system in the enclosed lift tower powered by our reliable hydraulic lift system. This design ensures that no machine room is required for this install. We have many different configurations that are available for this type of system. And wheelchairs users aren't the only folks who'll benefit from a chairlift from Sturm Elevator. Residents who use scooters or other specialty use mobility vehicles as their primary means of movement will benefit from a chairlift in the home. 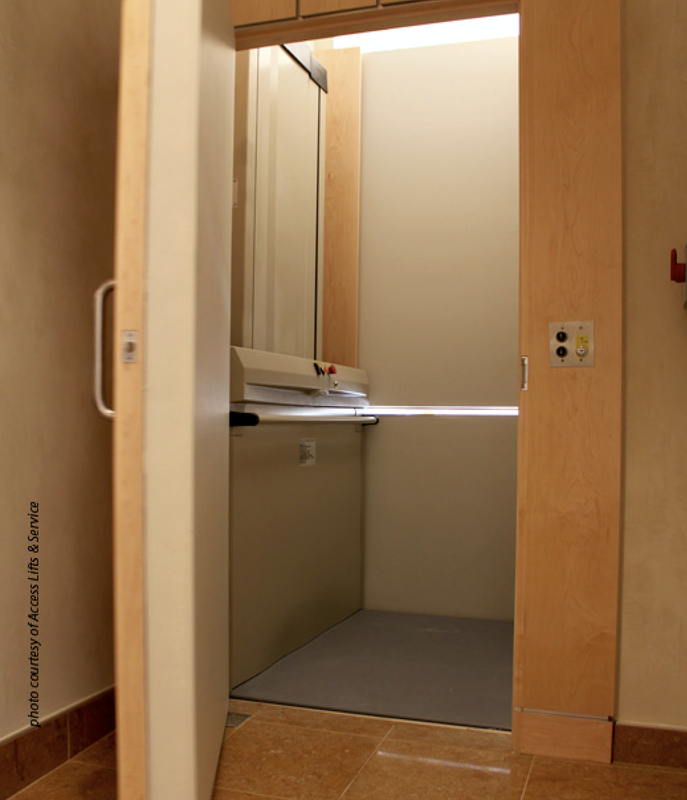 Other products like elevators or stairlifts may properly meet the size and dimension needs of some mobility devices. A chairlift can offer a large platform for several different types of wheelchairs, scooters and other mobility aids. 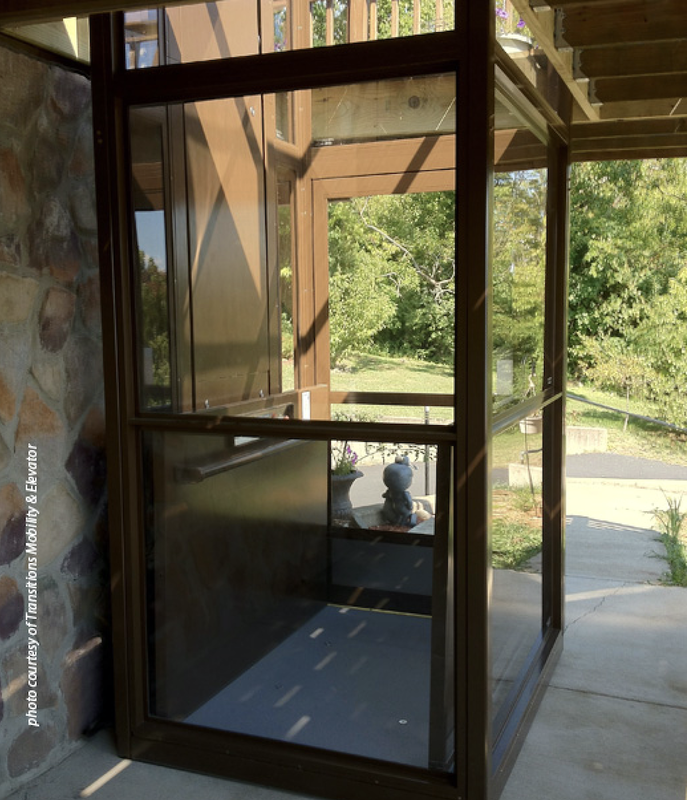 The V-1504 can even be installed outdoors for exterior access into the home. Decks, outside stairways, patios and more can make wheelchair access difficult. 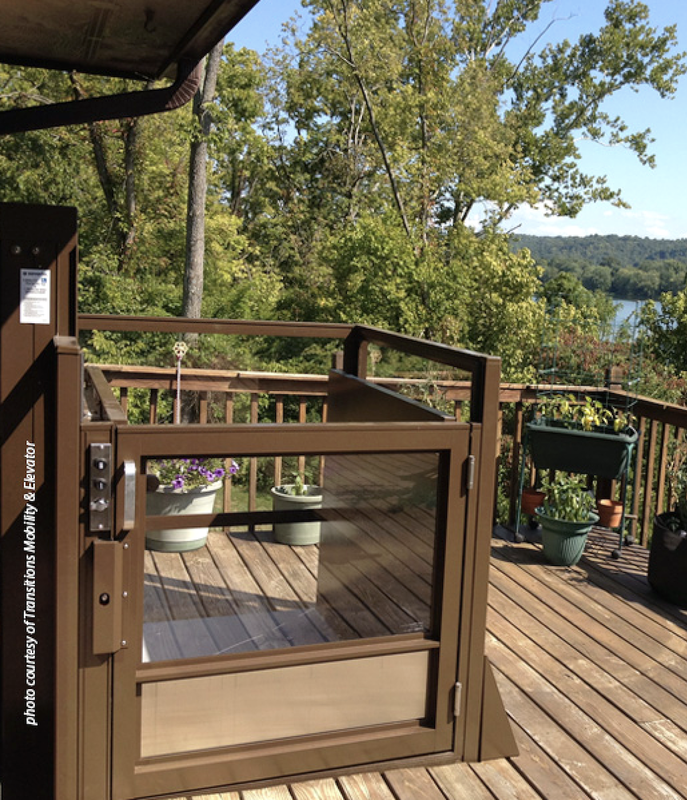 A chairlift from Sturm Elevator makes access inside and outside of your home simple and safe. 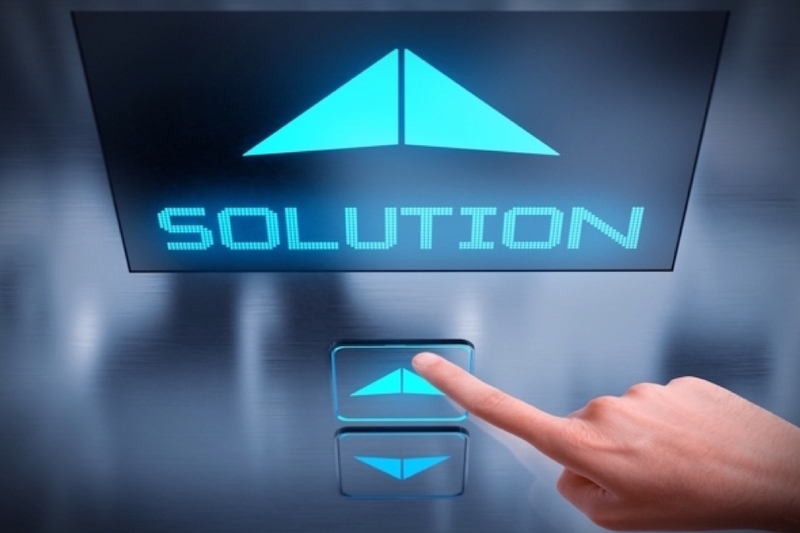 Talk to Sturm Elevator today to find out if a chairlift is the right option for your home. 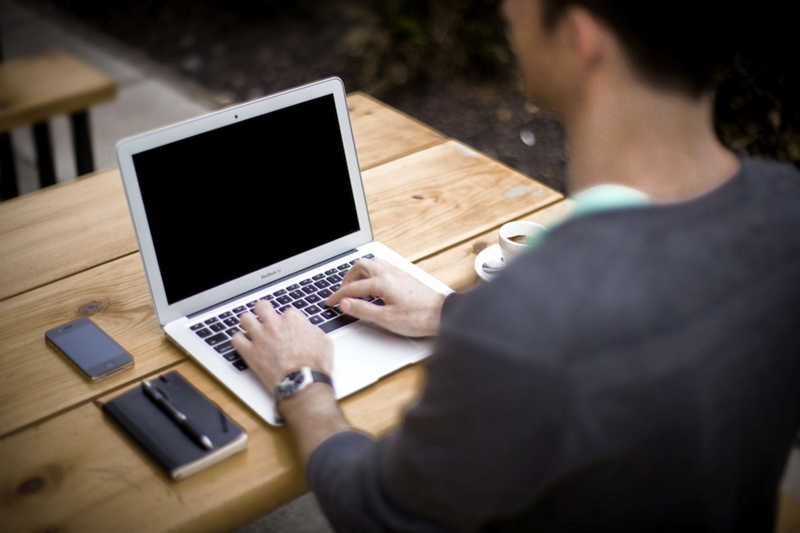 We're available at 503-284-2003 and a member of the Sturm Elevator team is ready to discuss the best options in residential mobility for your home and loved ones. ​Indoor and outdoor configurations are available, just ask us about your options. Like many of the products Sturm Elevator offers, the V-1504 particular model can be custom made to suit any aesthetic and practical need from an ultra-luxury building to a rural setting, always with your specific budget in mind. The range of finish options is as extensive as the variety of possible uses. Quiet and smooth operating: The V-1504 operates on a hydraulic drive that is both quiet and easy. From start to stop and the ride in between, the movement of the lift is both smooth and gentle. Easy installation: With no machine room required, installation of the V-1504 is simple and efficient. The V-1504 operates on a 110 volt, 20 amp power supply – perfect for residential use. Standard V-1504 features: the platform is large and ADA-compliant, added safety with a continued-pressure button operation, hand railing, battery recharges automatically. Added safety with the V-1504: car contains emergency stop button, sensors to detect obstructions, platform is non-skid, platform gate, safety brake, door locks, car buttons and call stations key operated and protective side panels. 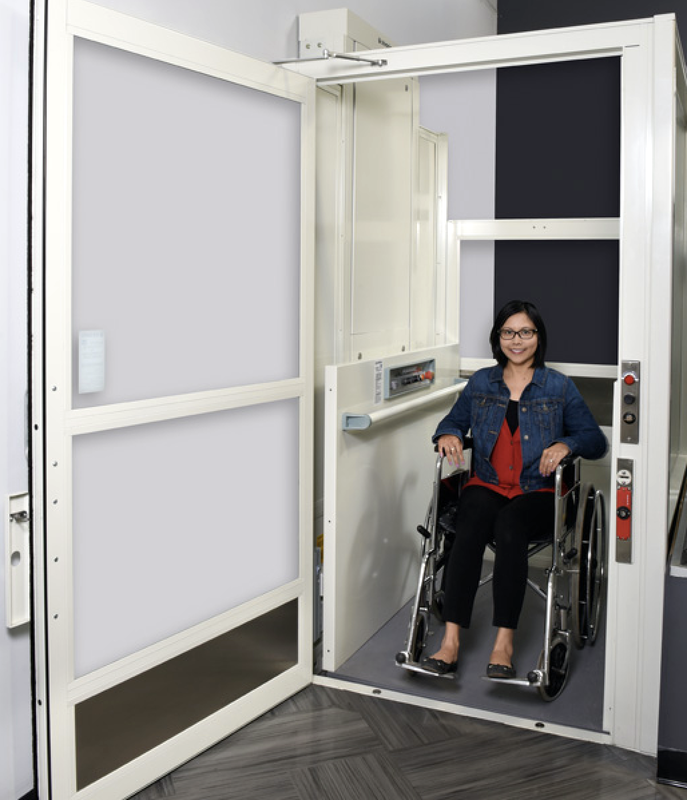 The Savaria V-1504 Lift is the most common chairlift we install, but Savaria offers several models of chairlifts, all with unique features and benefits. Ask a member of the Sturm Elevator team which model is right for your home.